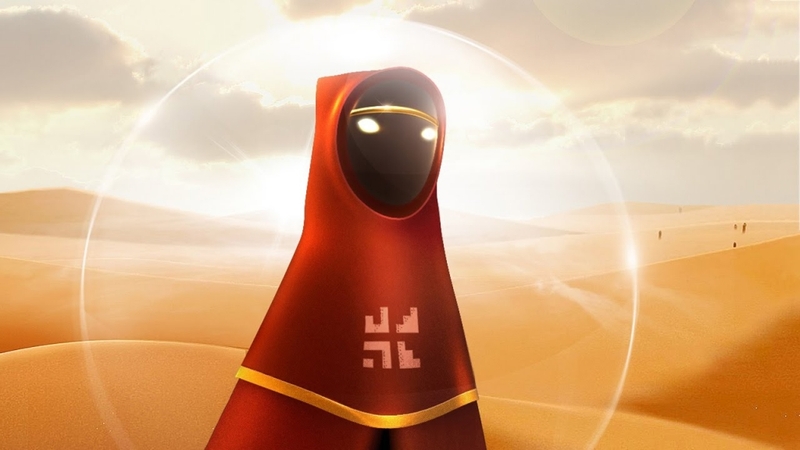 Odd as it may seem, Apple struck a deal with the studio behind the critically-acclaimed video game “Journey” on the PlayStation consoles to make a title for the Apple TV and other Apple devices. The game will be timed-exclusive, which means that it will eventually become available elsewhere. What really makes this development interesting, however, is that it’s a video game tied largely to the Apple brand. For those who don’t know, “Journey” was a stylistic title intended for the PS3 and the PS4, with incredibly minimalist gameplay and breathtakingly beautiful sceneries. It was a standout affair due to how peaceful and gorgeous the landscapes were, not to mention the complete absence of violence of any kind. Now, the studio Thatgamecompany is releasing a game called “Sky,” Time reports. This timed-exclusive title follows the same style as that of the developers’ previous games. It’s a mesmerizing affair with visually awe-inspiring environments, graceful dancing movements, and a soundtrack to calm anyone’s nerves. During the event, the announcers made it seem as if the game was only meant for the iPhone, the iPad, and the Apple TV. However, the studio later clarified that it is going to be coming to other platforms as well. There have been no specifics as to which platforms it will be brought onto. In any case, Thatgamecompany calls “Sky” a “social adventure game” where players will be able to interact with each other and go on a journey together. This makes it similar to “Journey,” in that multiple players could travel through sand dunes and beautiful bodies of water without saying a word to each other. In the studio’s blog post regarding the game, the developers offered more details as to what players can expect. There is a special emphasis in the post with regards to the game’s purpose of being played with friends and family.